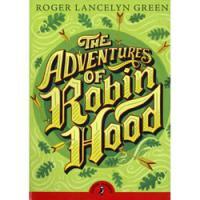 Robin Hood, the legendary outlaw hero, steals from the rich to save the poor with his band of Merry Men in the vast Sherwood Forest. He emerges time and again to outwit his evil enemies Guy of Gisborne and the treacherous Sheriff of Nottingham. 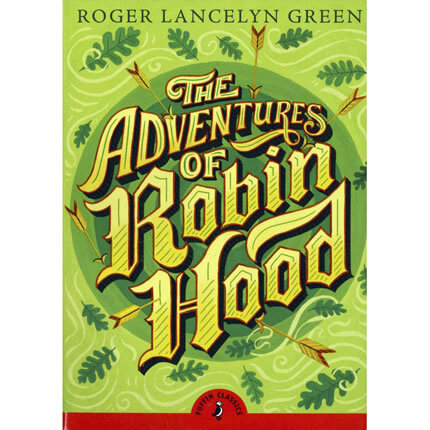 There are many myths, ballads and legends about the adventures of Robin Hood, and this classic retelling thrillingly brings the legend to life.